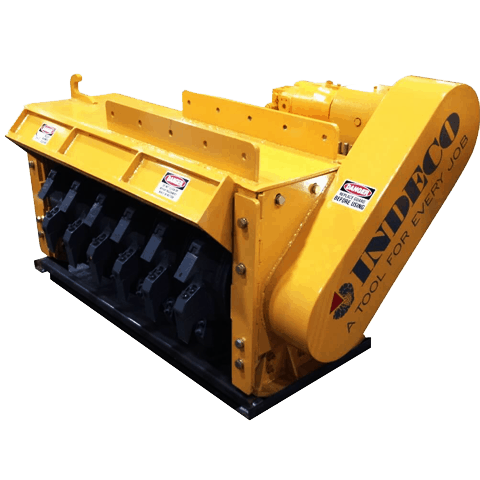 Indeco Mulching Heads - Creighton Rock Drill Ltd.
For over two decades, Connecticut-based Indeco North America (INA) has been a leading manufacturer of heavy-duty hydraulic breakers, steel shears, compactors, pulverizers and pedestal booms for demanding demolition, scrap, recycling, mining and road construction applications in the United States, Canada and Mexico. 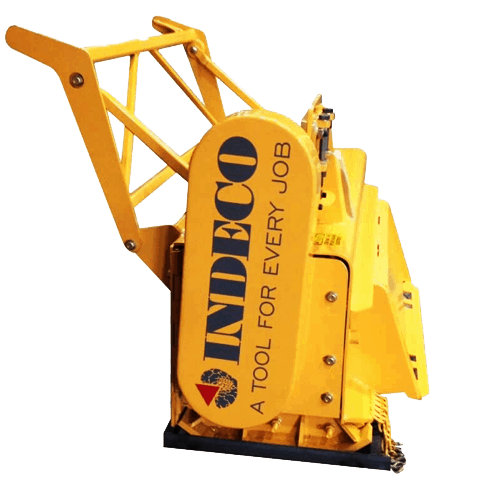 A wholly-owned subsidiary of Italy’s Indeco ind. 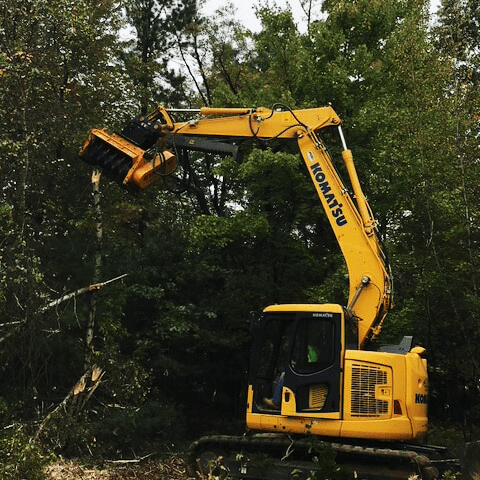 S.p.A., the Company was incorporated in 1990 and is headquartered in Milford, Connecticut. 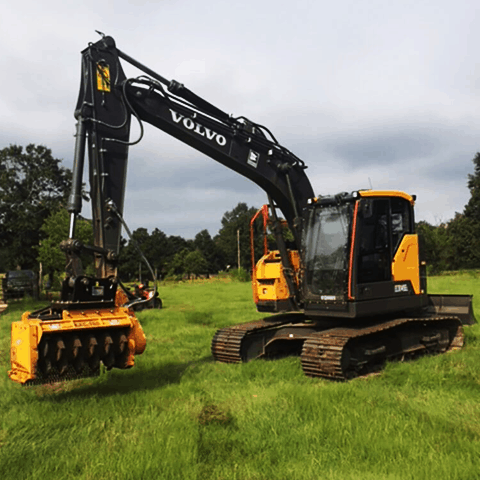 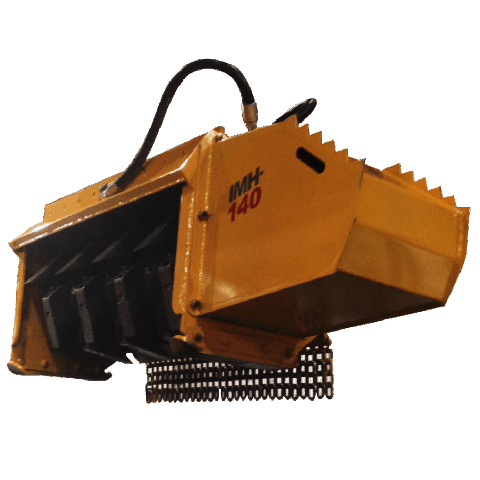 Today, thousands of Indeco North America demolition attachments can be seen on every type of carrier at every type of construction, recycling, mining or demolition site including those from John Deere, Komatsu, Volvo and many others. 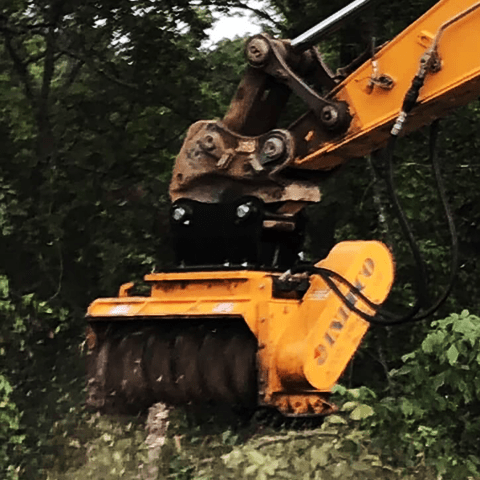 IMH Series Mulching Heads -One Man..One Machine…No Crew… Equals More Profits! 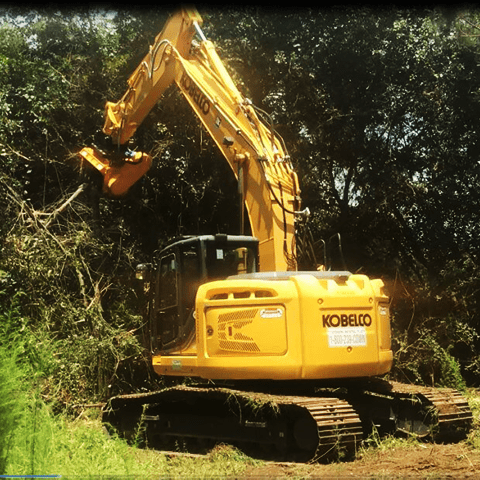 Simplicity of Design…Strength of Build…Powerful Performance!